Greater surface area, longer life, reduced filtration costs! Watts pleated cartridges outperform wound, spun, melt blown, resin bonded and other depth style filter elements because our pleated cartridges provide increased surface area, lower pressure drop, and longer service life. Our 100% synthetic media is washable and cleanable, five microns and up, to reduce filtration costs. Greater dirt holding capacity; more surface area; lower initial pressure drop; higher flow rates; longer life; reduced filtration costs. Full product line to satisfy your application. Additional security at no additional charge. Easily identify standard OD replacements. 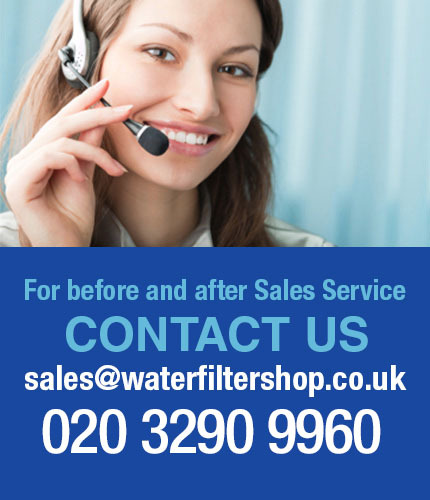 Reduced filter costs for higher profits. 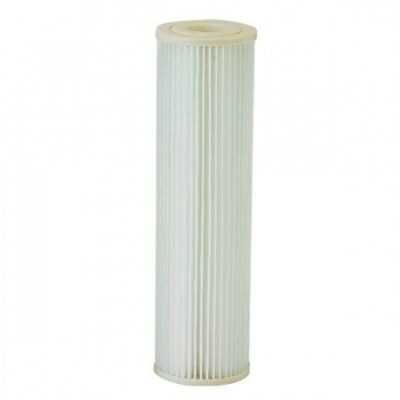 Watts pleated cartridges are washable and reusable, five microns and up to reduce filtration costs. 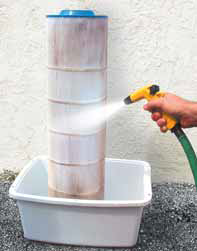 For best results, direct spray into the pleats to dislodge the sediment. 100% synthetic filter media; color-coded end caps indicate micron ratings. Available in 1, 5, 20, and 50 micron nominal rated cartridges.